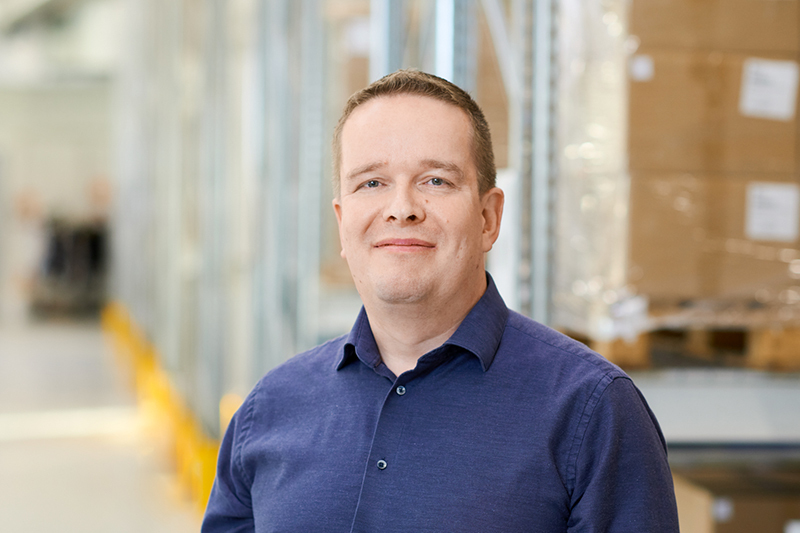 Petri Ounila is appointed as Director, Operations, Logistics and Purchasing, and member of Aidon management team. He started in the new position on 1st November. Petri holds M.Sc degree in electronics manufacturing. During his almost 10-year Aidon career Petri has been responsible for production development, including the creation of Aidon Customisation Center concept (ACC) as well as ACC operations.